Watch for the Wolves of Wall Street! 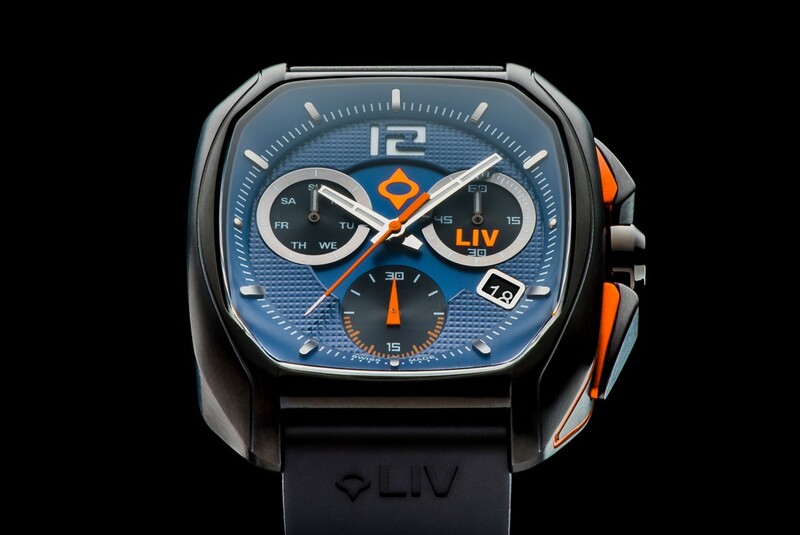 The Rebel watches by LIV have a secret ingredient that makes it a significantly different and refreshing timepiece. Men may know what they want, but a woman’s intuition will tell you something completely different! 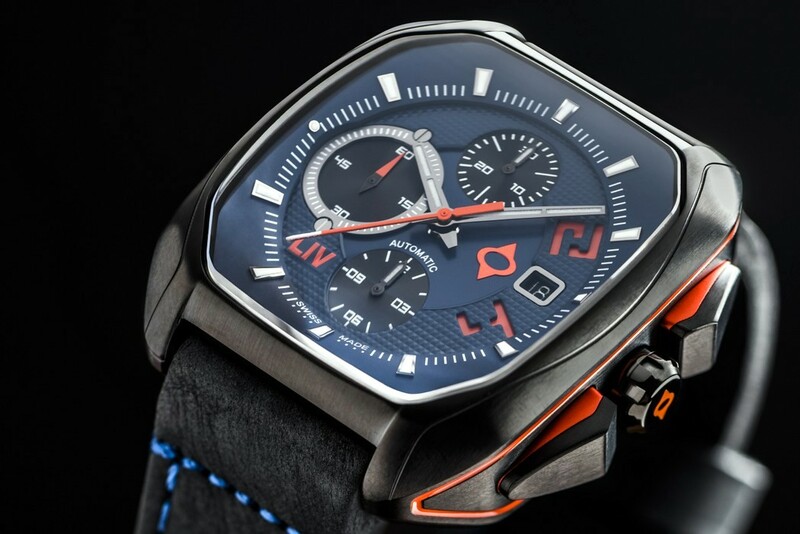 The Rebel takes an entirely different route by being a first crowdfunded men’s watch designed by men as well as women! 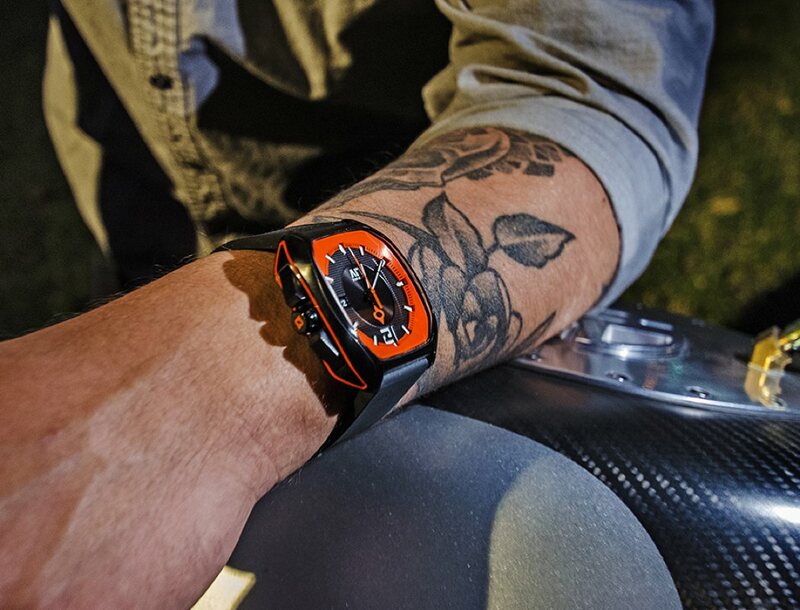 The secret sauce is evident the moment you glance at the Rebel watches. 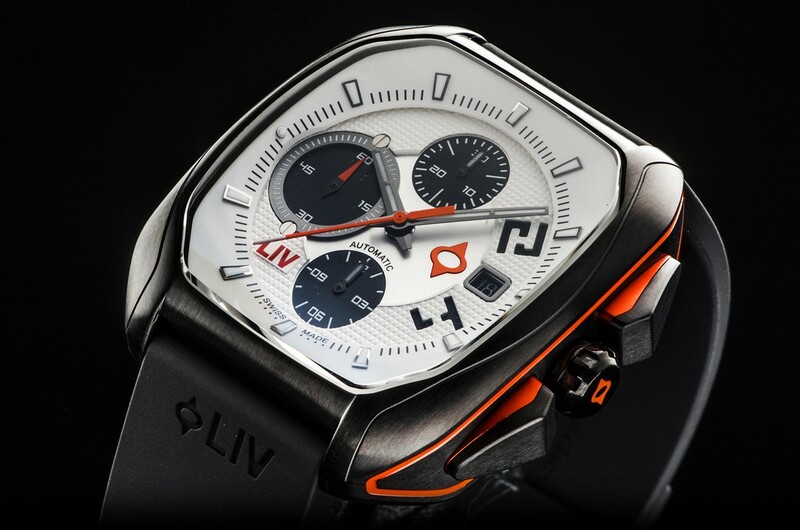 Swiss-made to perfection, these watches look nothing like any of its predecessors. 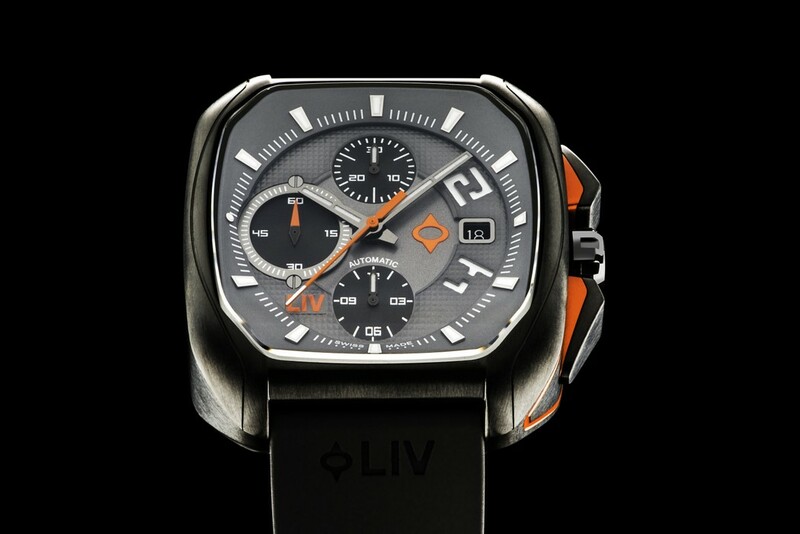 The watches feature a square or “stadium design” dial which immediately deviate from most round-faced Swiss timepieces. 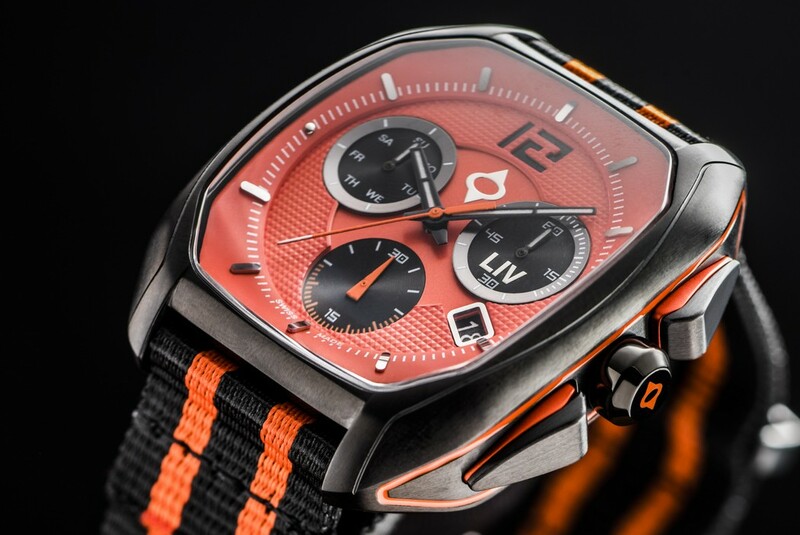 This rebellious deviation gives the watch a distinctly different charm, making it mean business, but also be the rage against the machine! 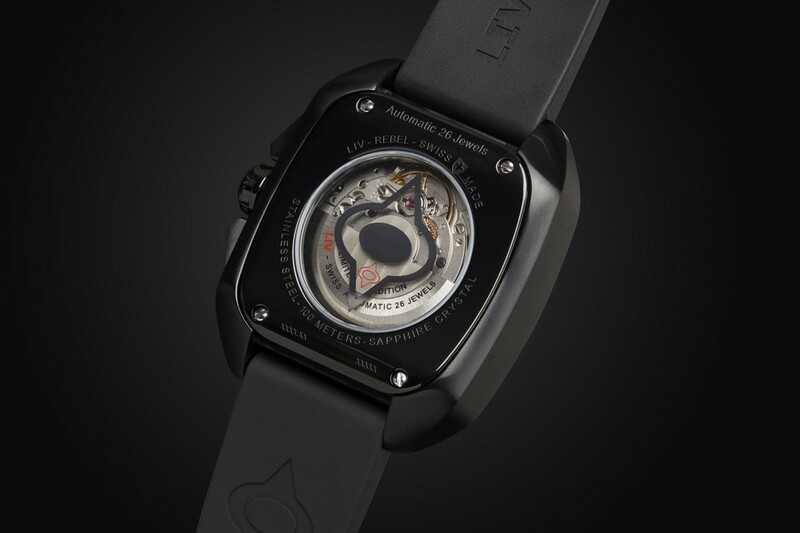 The watches come in four different Swiss movement variants. 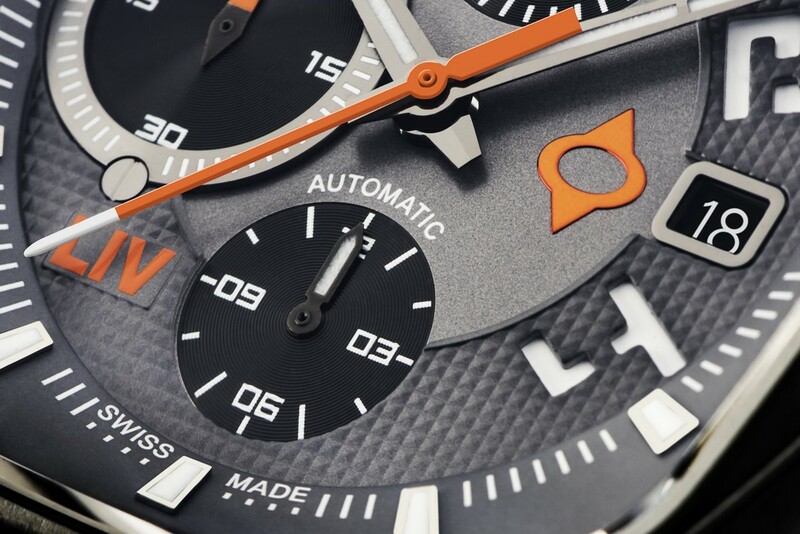 You can choose from two Automatic and two Quartz movements based on what suits your fancy. They both come in single as well as multi-dial formats. 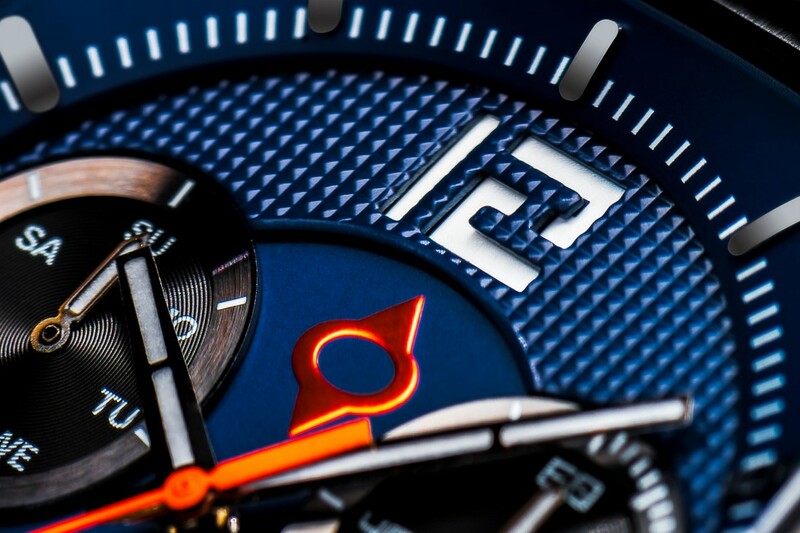 There is however a synergy, a design language that speaks volumes across all four movements. They all come with bold and edgy design details and color schemes against a black background, evoking energy/power as well as stature. 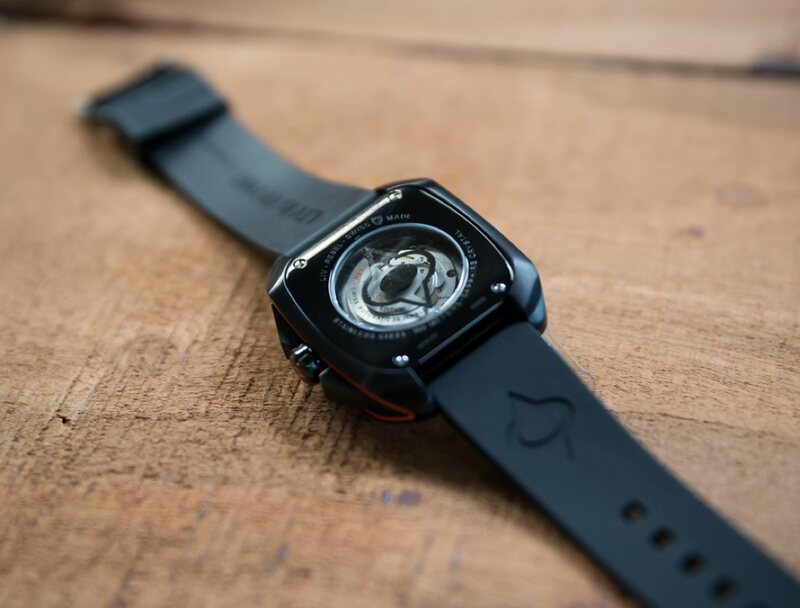 All watches come with a curved body and brilliantly cut sapphire glass pieces on the top as well as the bottom, showcasing the movement on the inside. 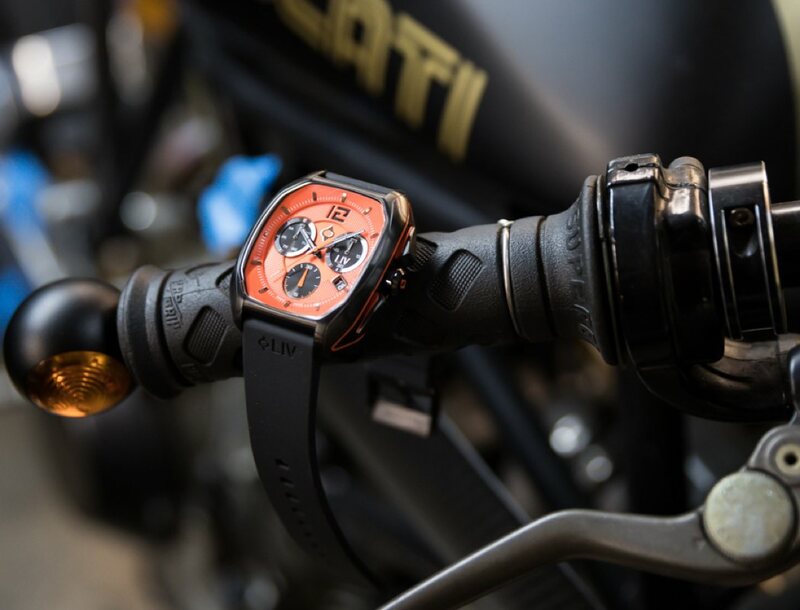 Aside from their breath-takingly refreshing design, the Rebel watches collide head-on with luxury watch brands by providing Swiss-Manufactured quality and a premium experience for a tiny fraction of the price. 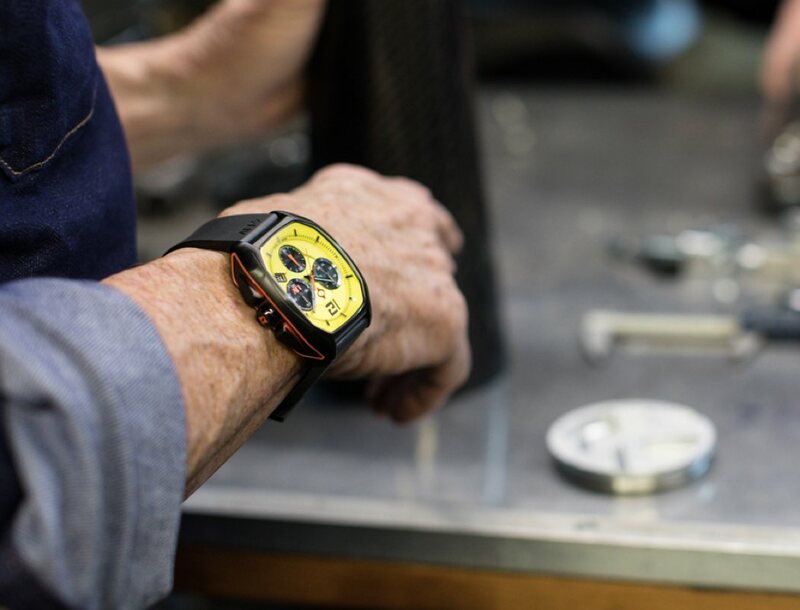 The Rebel watches are for the men who want Swiss perfection on their wrists, but with a Maverick touch instead of the Classic flavor. 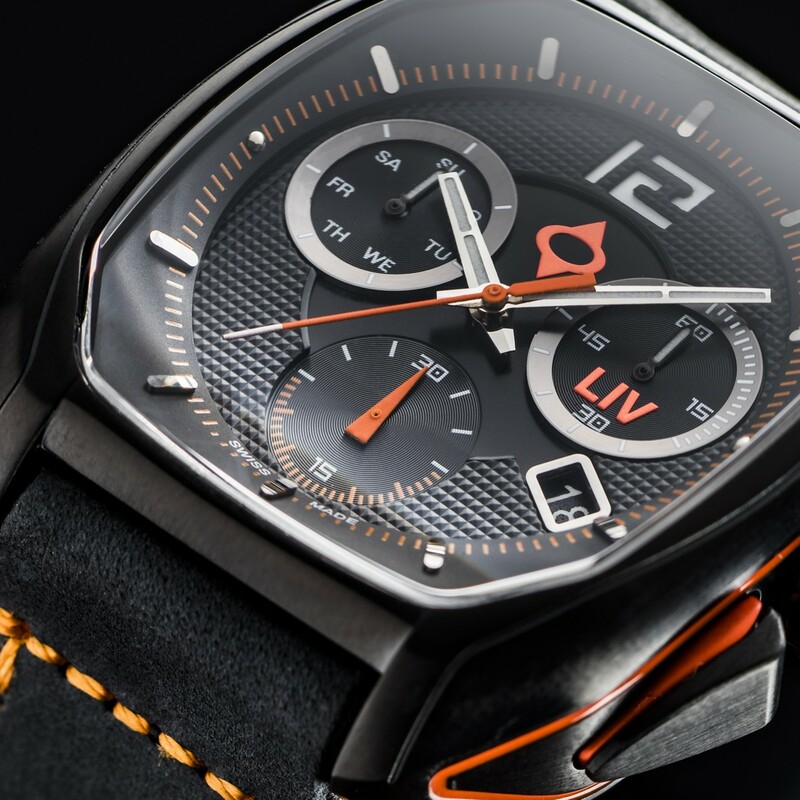 Designed for the wolves who dare to do something different, but do it to perfection, the watches embody that exact quality. Who ever thought men and women could co-design something so perfectly roguish, perfectly manly! 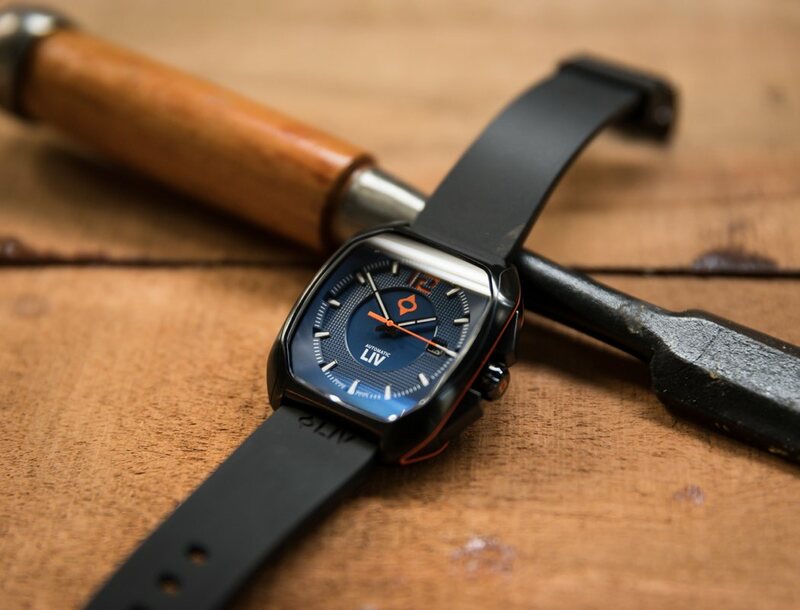 It’s no wonder that the Rebel watches broke the Kickstarter record by being the only Swiss Watch to receive full funding within just 9 minutes! Literally a Razor Thin Blade! Is this burrito graph the silliest Kickstarter project ever?